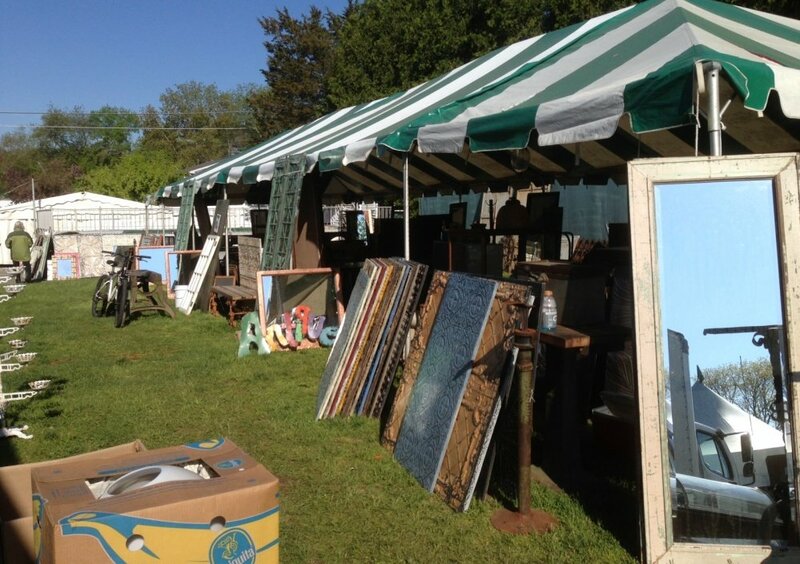 It’s time for the famous Summer 2015 Brimfield Antiques Market. The Spring show was so well attended we are anticipating an outstanding summer show as well. This world attended extravaganza takes over an entire Massachusetts town for a week straight. 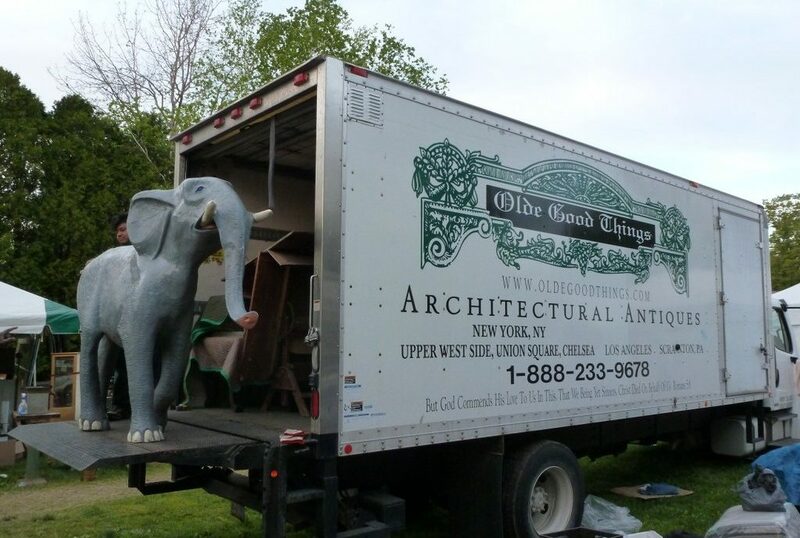 Of course, Olde Good Things will have a presense there and will be set up in two fields. We have a large sprawl at Stutervants North field starting Monday July 14 until the end of the market, Sunday, July 19th. We also will be set up at Mays Antique Market starting Thursday July 16th through July 18th. We’ll have all our famous wares including: Architectural and altered antiques, hand crafted farm tables, antique ceiling tin mirrors and panels and industrial chic and more. If there’s something you’d like us to bring, call us ahead of time. Come see us and enjoy shopping our booth. Hope to see you there.